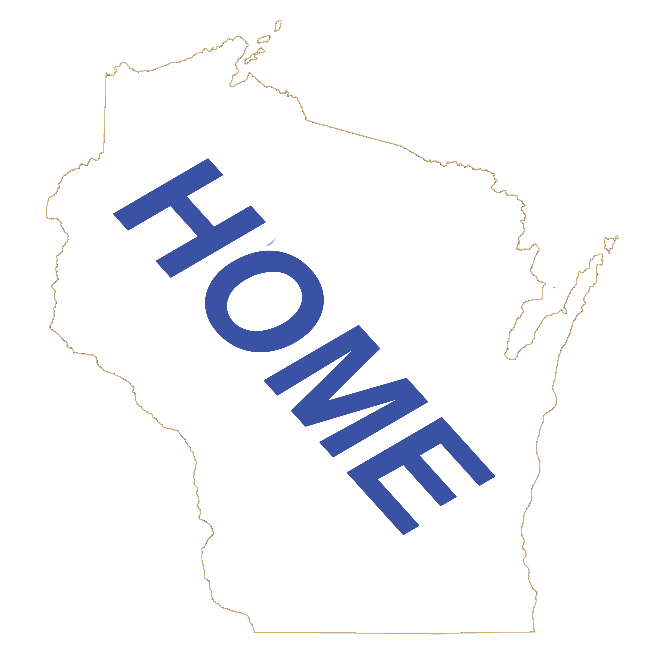 Wisconsin History | wisconsin.com - Wisconsin's Home Page! The Wisconsin Territory was created from the old Northwest Territory on July 3, 1836. Henry Dodge became its first governor. Today's Wisconsin, Minnesota, Iowa and part of the Dakotas made up the Wisconsin Territory. Belmont was selected as the first Capital of the Wisconsin Territory. Madison was chosen as the permanent capital at the first legislator meeting in October 1836. On May 29, 1848, Wisconsin became the 30th state in the Union. Nelson Dewey was Wisconsin's first governor, a Democrat. He served two terms, from 1848 to 1852. For more information on Wisconsin history, to the About Wisconsin page. About Wisconsin - Historical Information about the great state of Wisconsin. Wisconsin Native Americans - Information on the Native American Communities in Wisconsin. Wisconsin Capitol - Information on the Wisconsin State Capitol. Wisconsin Historic Sites - Wisconsin sites to visit for more Wisconsin history.